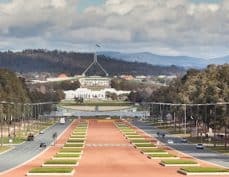 The winner of the 2019 federal election should defy the national mood of reform fatigue and stare down vested interests to pursue a targeted agenda to improve the lives of Australians. The Orange Book charts the policy priorities. State governments may run schools, but federal decisions still make a big difference to the education of Australian children. Whoever becomes federal education minister after the May 18 election, he or she needs to put three things first: fixing school funding, establishing a national evidence institute, and reinforcing a commitment to reform of initial teacher education. The two major parties have kicked off the election campaign with very different policies for cuts to personal income tax. The Coalition promises its tax plan will deliver “lower, simpler, fairer taxes” while Labor says its plan is all about the “fair go”. But putting aside the spin, how do the promised tax cuts compare? Will they make the tax system more progressive, or less? And what do they mean for the budget bottom line? A conversation with Danielle Wood, Budget Policy Program Director. 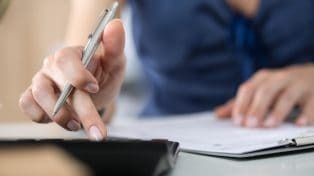 The 2019 budget was delivered on the cusp of the federal election. So, even more than normal, this budget is a political as well as economic document. 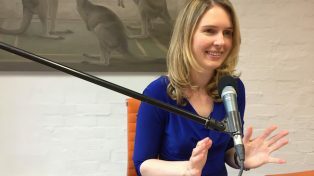 Danielle Wood unpacks what the budget might mean for Australia and Australians over the next three years and beyond. Grattan Institute contributes to public policy in Australia, a liberal democracy in a globalised economy. 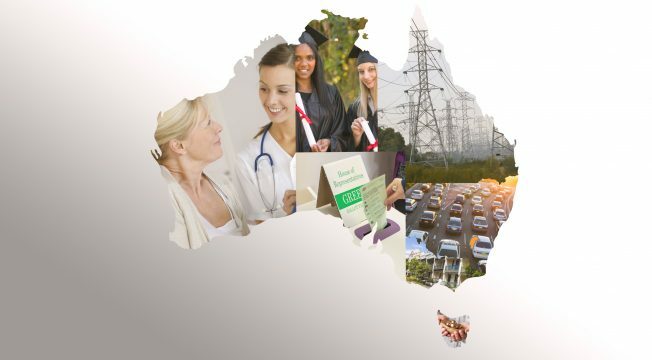 We foster informed public debate on the key issues for Australia, through both private forums and public events, engaging key decision makers and the broader community. Our work is rigorous, practical and above all, independent. We accept no ongoing government funding and undertake no commissioned work.